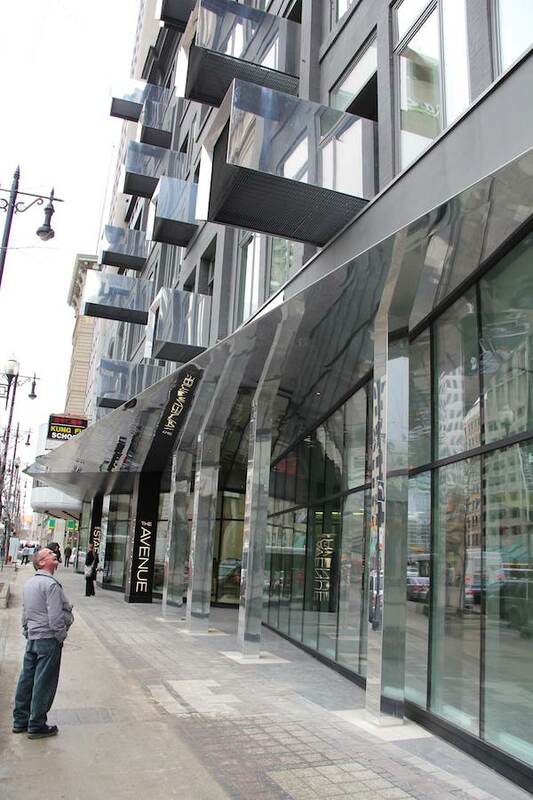 A once-vacant, crumbling building at 265 Portage Avenue has been renovated to revitalize Winnipeg’s downtown. The Avenue Building officially opened Tuesday, as Premier Greg Selinger and Mayor Sam Katz were on hand for the ribbon-cutting ceremony. The six-storey building was extensively renovated at a cost of $12.4 million and the vision of developers Mark and Rick Hofer. The project took two years to complete and was cost shared between the province, city and CentreVenture Development Corporation. The building will house 75 rental units, with one-third of them rented out already. Prices will range from $1,100 to $1,500 per month for up to 500-square-feet. A 15-year lease has been signed to occupy the Avenue’s main floor with offices for Employment Solutions for Immigrants Inc.